The winner of the North American Truck/Utility of the Year, the all-new Volvo XC90 T5, has recently reached the shores of the United States where it will be available from $44,945. The Volvo XC90 T5 sits below the XC90 T6 with nearly $3,850 and comes with a lot of interesting features, like the 18-inch alloy wheels, panoramic glass sunroof and more. Inside, the cabin is fully tweaked with the latest gadgets, like GPS navigation, digital instrument cluster for the driver, or power front seats. 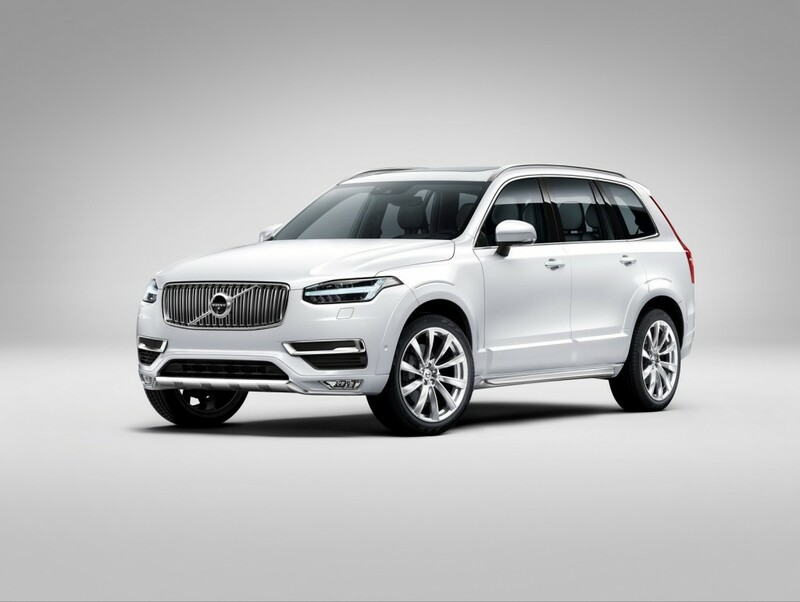 In the engine department, the all-new Volvo XC90 T5 packs a 2.0-liter turbocharged four-cylinder engine, developing 250 horsepower and 258 lb-ft of torque, hooked to an eight-speed automatic transmission, which sends the power to the front. The fuel economy stands at 22 mph in the city and 26 mph on the highway. The AWD version is also available for an additional $2,000, this one standing ever better, with 22 mph in the city and 25 mph on the highway.